In June 973 (Ramadan 362) the Fatimid Caliph-Imam al-Mu’izz transferred the seat of the Fatimid Caliphate to Cairo, Egypt, which they had conquered in 969. 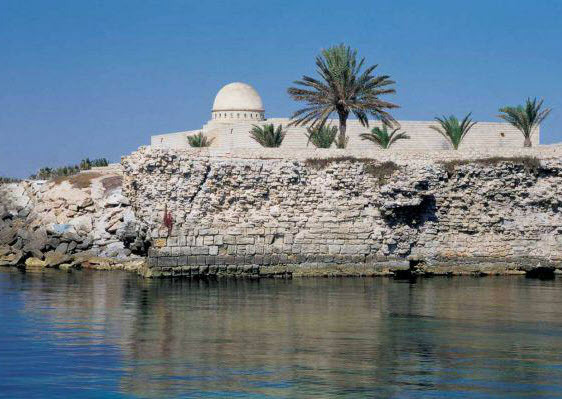 Imam al-Mu’izz took the coffins of his predecessors with him to Cairo. * This marked the end of the North African phase of Fatimid history which had begun in 909 when Imam al-Mahdi was proclaimed as Caliph in Tunisia. During their reigns, the Caliph-Imams al-Mahdi and al-Mansur founded the cities of al-Mahdiyya on the Tunisian coast and al-Mansuriyya just south of Qayrawan, respectively, which were named after them. Traces of Fatimid grandeur can still be found in Mahdiyya, including the mosque built by Imam al-Mahdi and which was restored in the 1960s. In 969, the Fatimid General, Jawhar, began to build the city of Cairo based on the plans drawn by Imam al-Mu’izz, which included the Al-Azhar mosque, completed in 989. Imam al-Mu’izz had supervised the the construction of the Egyptian city, originally naming it Mansuriyya after its North African prototype. The new city was renamed ‘al-Qahira al-Mu’izziyya’ (‘the Victorious One of al-Mu’izz’) , al-Qahira for short, today known as Cairo. The Fatimids patronized intellectual activities and founded institutions of learning and libraries. Although the Al-Azhar initially served as a congregational mosque for prayers, it soon developed into a major seat of learning with lecture halls and residences for teachers and students. It was richly endowed to support the students and teachers as well as one of the largest libraries of the time in the medieval Muslim world. 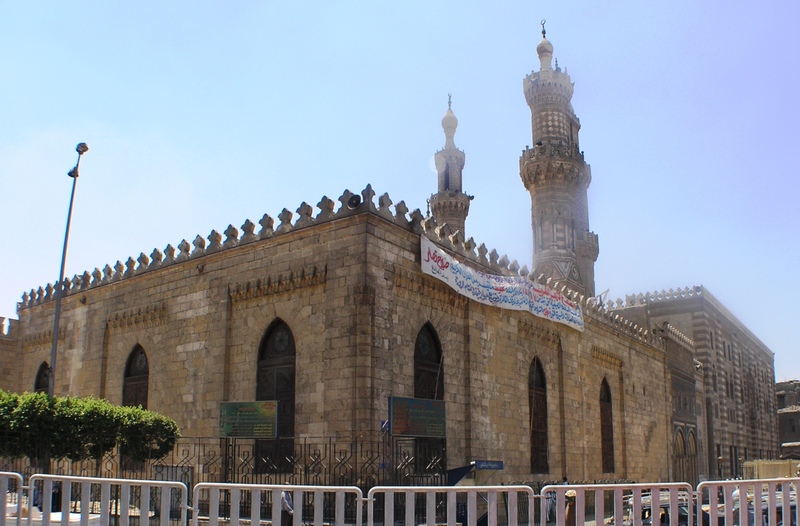 Al-Azhar became the foremost Fatimid institution of higher learning, with sessions on religious sciences such as Qur’anic studies, theology, and law. Admission was open to everyone including women, for whom special classes were organized. The Dar al-Ilm (‘House of Knoweldge’), founded by the Caliph-Imam al-Hakim in 1005, specialized in the non-religious sciences such as astronomy, medicine, mathematics, philosophy, and logic. Through the efforts of the Fatimids, Cairo became a flourishing centre of scholarship, sciences, art and culture, in addition to playing a prominent role in international trade and commerce. 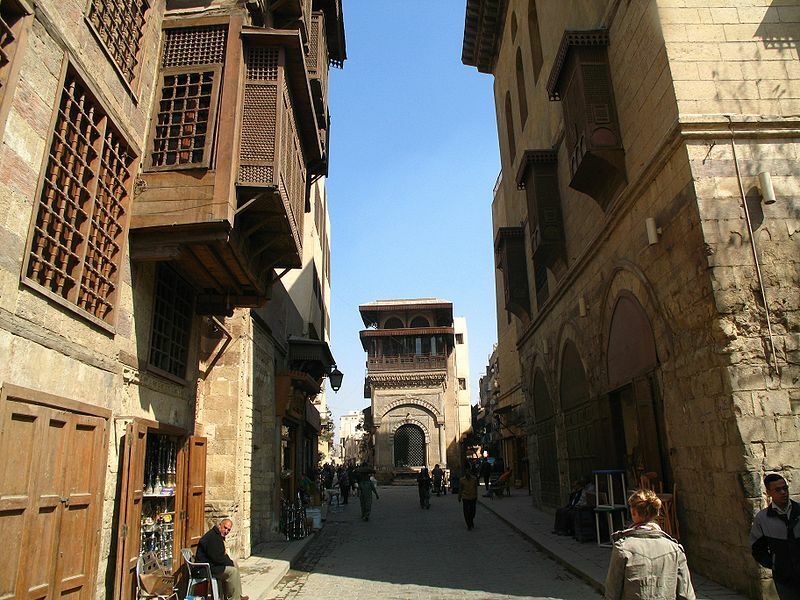 Cairo also became a major centre for the production of valuable artifacts; furniture and textiles made here had a particularly high reputation and were exported to the entire Mediterranean area. Named after the Prophet’s daughter, the reign of the Fatimid Caliph-Imams is often referred to as a ‘golden age’ in Ismaili history. 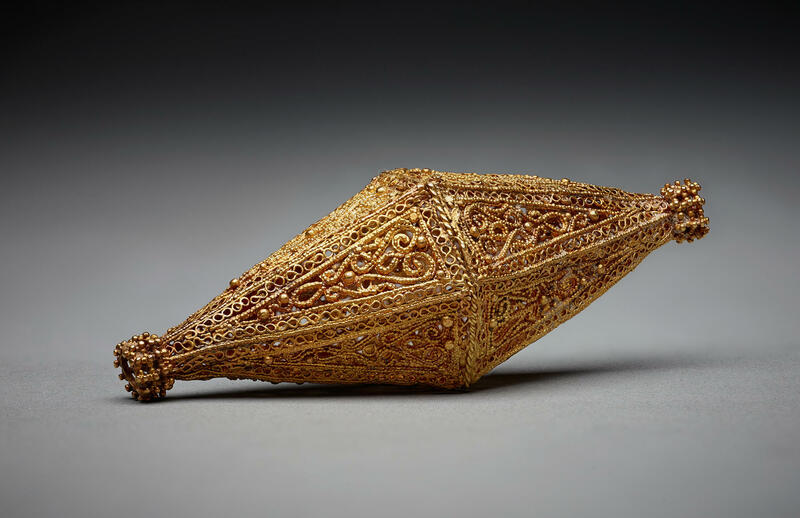 The Fatimid period (909-1171) was not only a glorious age in Ismaili history, but also one of the greatest eras in Egyptian and Islamic histories.